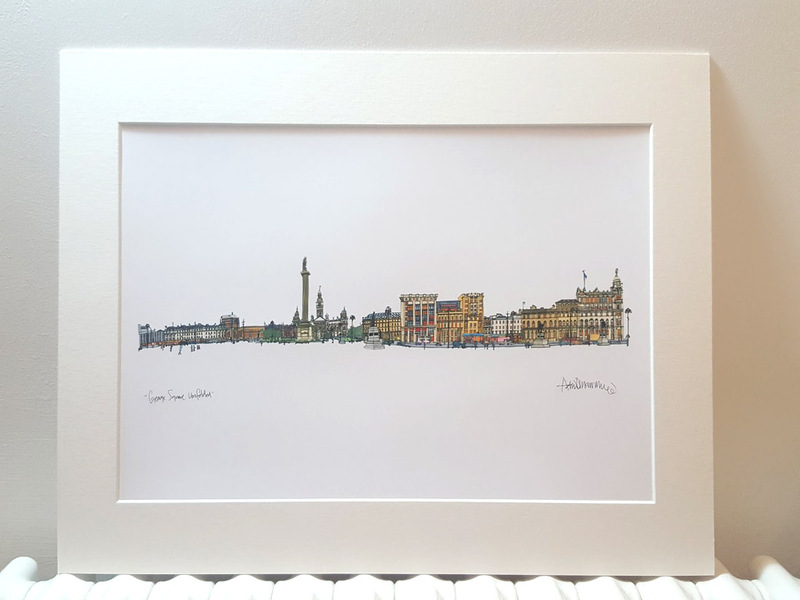 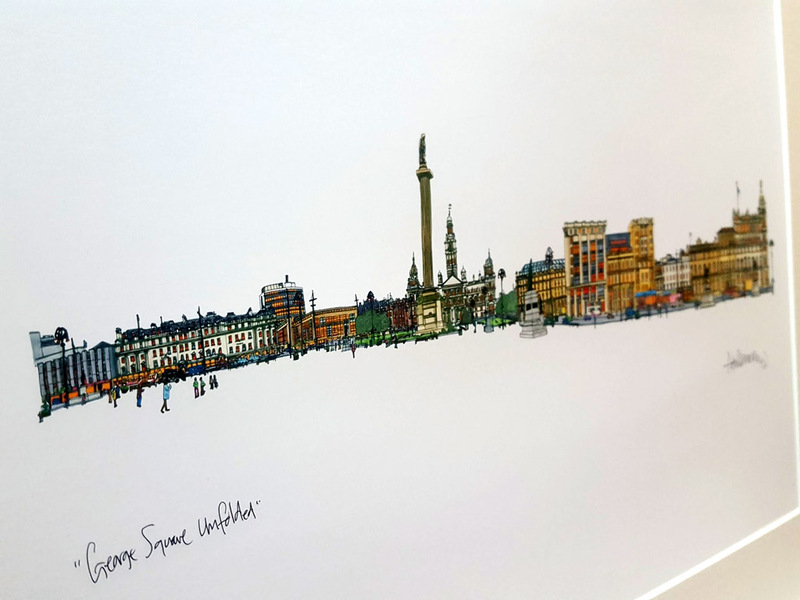 George Square Print. 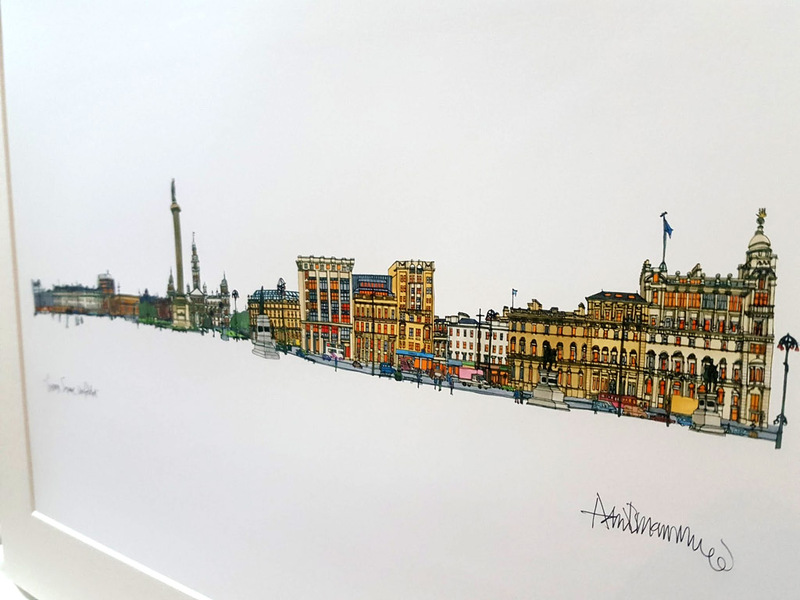 Panoramic view of George Square, Glasgow. 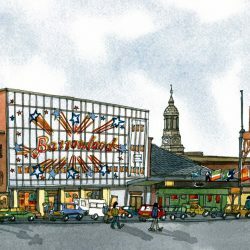 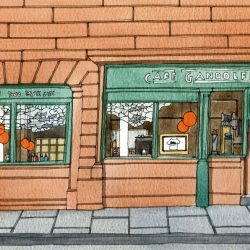 From an original watercolour.